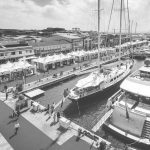 The next events which will present Naval Tecno Sud! You can contact us through this form to request information or quotes, or follow us on our social channels. 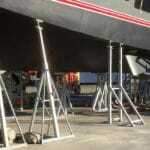 Naval Tecno Sud is a company specialized in designing, producing and selling CE certified products for shipyard. We are at Versilia Rendez-vous 2017! 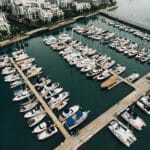 Stay in touch with us and receive real-time news about our products and our presence in the nautical world events.